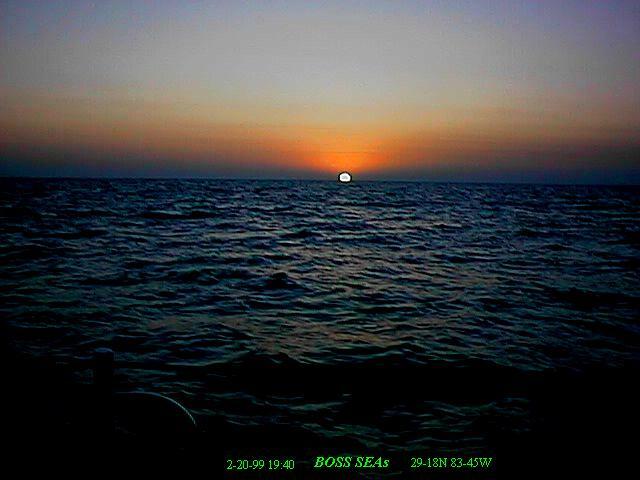 BOSS Software Inc., EDIFACT, ISO9000, JIT, EDI, order entry, shipping, factory front end, manufacturing, distribution, inventory, scanners, 810, 830, 850, 856, 862, forecast, internet ordering, warehouse automation, pick lists, packing slips, BOL, invoicing, work order, floor management, MRP, accounting, customization ASN. Internet, Electronic FAX with multiple trading partners. 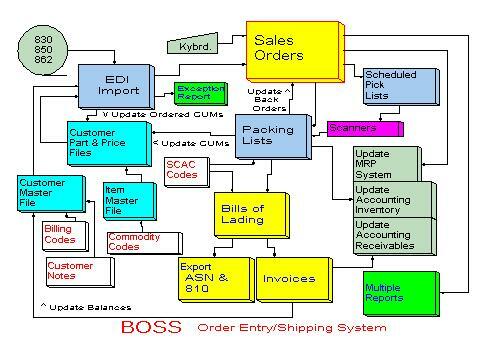 Multiple warehouse, multiple price files, multiple customer files, etc. Automatic Pick Lists by Priority, Customer, Planned ship date. Call 989-967-3568 (U.S.) for further info ..